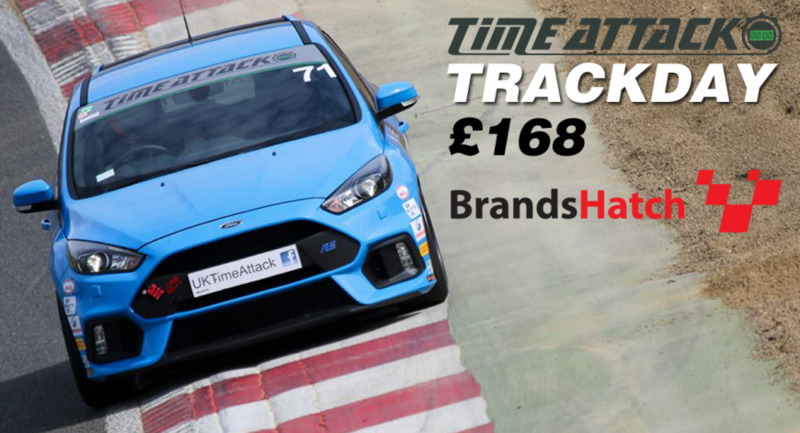 Trackday Brands Hatch Tues 25th October - Time Attack® - It's not racing... It's Time Attack!! Time Attack presents a general public trackday at Brands Hatch, the home of Time Attack! Starts at 9am until 5pm, stopping for lunch. To book yours check the link below. If you would like to guarantee a pit garage, follow the link to add one to your basket. Any passengers sign on and pay on the day. This is a general trackday organised by Time Attack. There is to be no timing of any cars on track during the event. This is not an MSA test day and signed MSV indemnities will be required on the day.